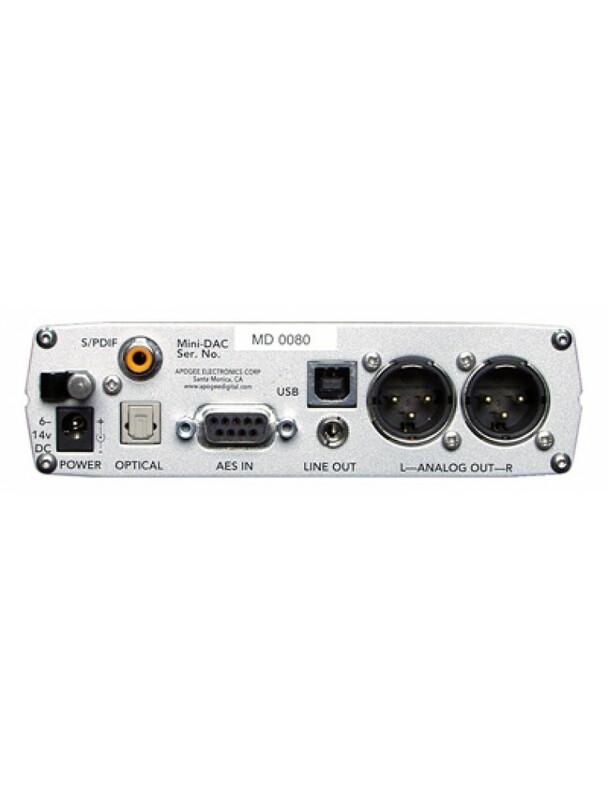 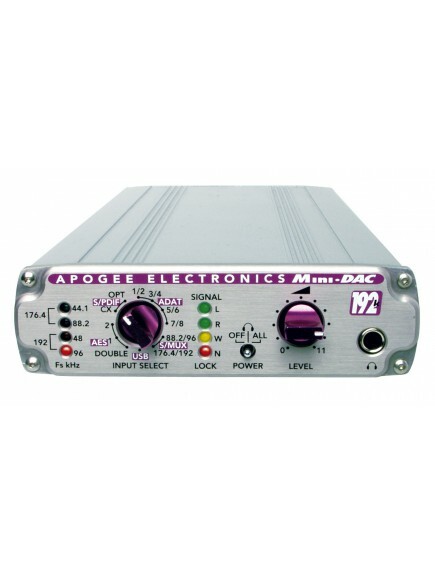 Apogee's Mini-DAC, a professional quality, 24 bit, 192kHz digital-to-analog (D/A) converter, is the ultimate portable and compact solution for studio playback, reference monitoring, and FireWire connectivity to your digital audio workstation (DAW), computer, and premium home audio systems. The 2-channel Mini-DAC features Apogee's award-winning audio-quality and renowned dual-stage IntelliClock in a rugged metal enclosure. 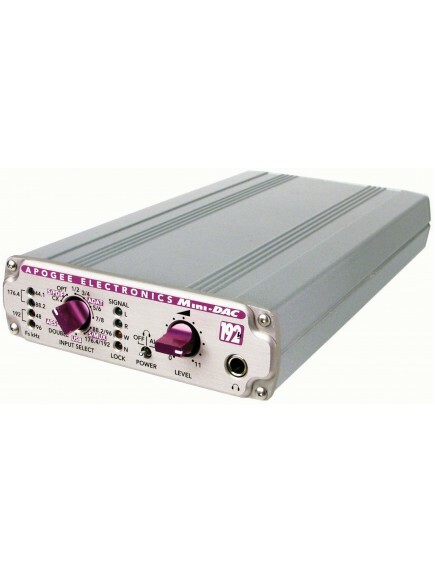 · Power consumption: 5W max.